The Graystone Elders and I will be taking on The 40 Day Prayer Challenge beginning Sunday, January 20. Our 40 days of prayer is in preparation of the launch of Graystone Walton and will lead us up to the grand opening on 03.03.13. We would love for any of you to join us. 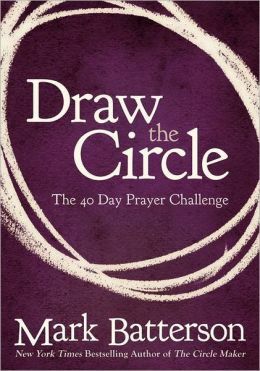 We will be following the daily plan in Mark Batterson’s book, Draw the Circle: The 40 Day Prayer Challenge. You can buy the book here.